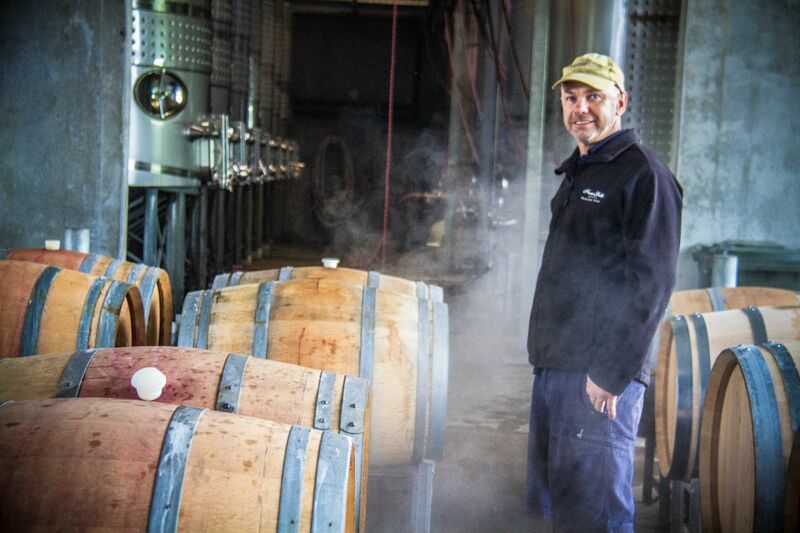 Margaret River Health has been providing formalised Manual Handling training to the major Margaret River wineries (Winery and Viticulture) and various other businesses since 2003. Our Manual Handling training combines very practical ‘hands on’ education combined with the necessary theoretical information. The theory itself is based on an understanding of how the body moves optimally (biomechanics), and therefore learning how best to move and load it. The practical component is always very hands on and tailored to the needs of the participants. For example, at wineries, participants are all required to rack barrels, move hoses, push/pull mono pumps and lift bags of chemicals. We currently also offer Spinal Fitness Classes in house at wineries, or if there’s no room, we have a range of venues we can run the classes out of. These classes have been specifically tailored to functionally strengthen participants so they are more empowered physically to perform their tasks at work.